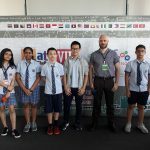 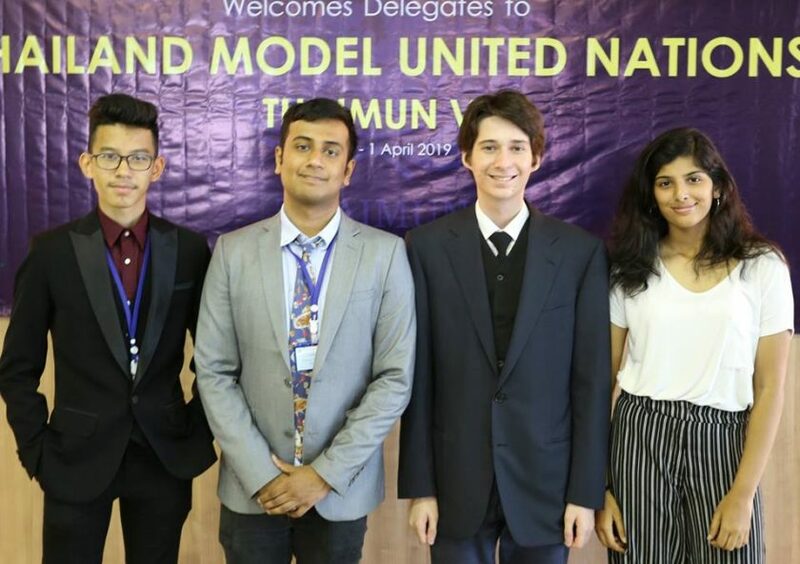 From March 30 until April 1, four of our dedicated Model United Nations team members from the Class of 2020 attended the most notorious international MUN conference in Thailand, THAIMUN VI. 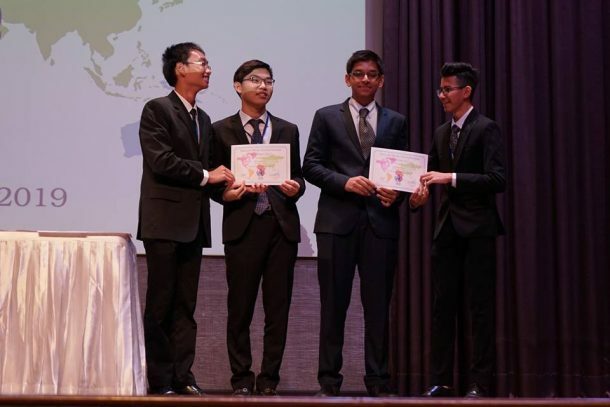 This year, the THAIMUN committee welcomed 350 delegates, with 40+ schools from 12 countries, including Zimbabwe, USA, Turkmenistan, Canada, Nepal and Japan. 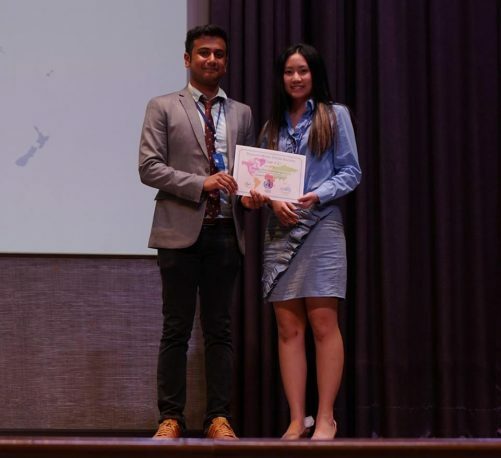 Sapal Chapagain and Aung Sit (Derek) Paing served as chairs at THAIMUN this year, Sapal in the International Committee of Justice (ICDJ) and Derek in the International Criminal Court (ICC). 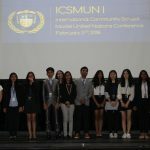 Anton Gonta was a delegate in the Historical Crisis Committee (HCC) and Lina Puthengot was a delegate in ICC. 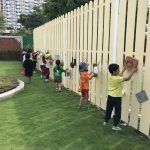 Sapal, Derek and Riddhi Tandon (Class of 2021) also served as part of the THAIMUN Student Management Committee (SMC) and played roles in decision-making and planning for this large scale conference. 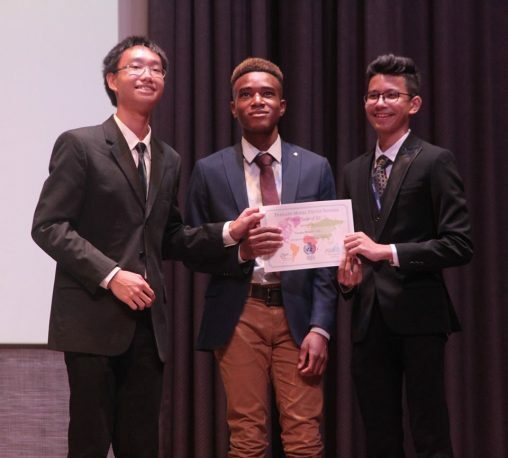 Topics debated included the Rohingya crisis, climate change, violent extremism, and aiding with mine removing action in conflict areas. 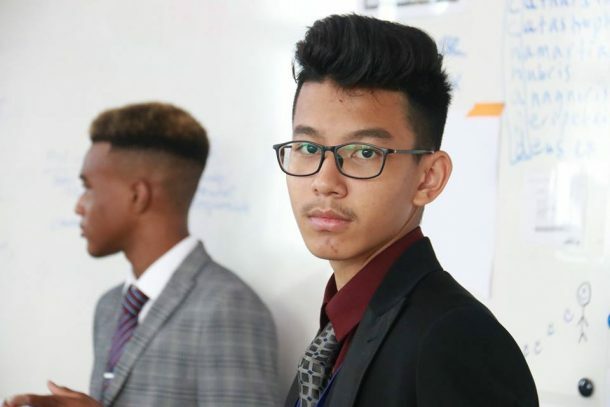 A special thanks also goes to Yankawee (Nick) Bechir, also from the Class of 2020, for being part of the THAIMUN press team and taking pictures for all three days of the conference.